Home » Historical » Elizabethan » King’s Army to March on London! King’s Army to March on London! “In that very hour when he was thus wickedly murdered in the sight of the sun, he had as great a share in hearts and affections of his subjects in general, was as much beloved, esteemed and longed for by the people … as any of his predecessors had ever been,” –Clarendon’s History of the Great Rebellion. 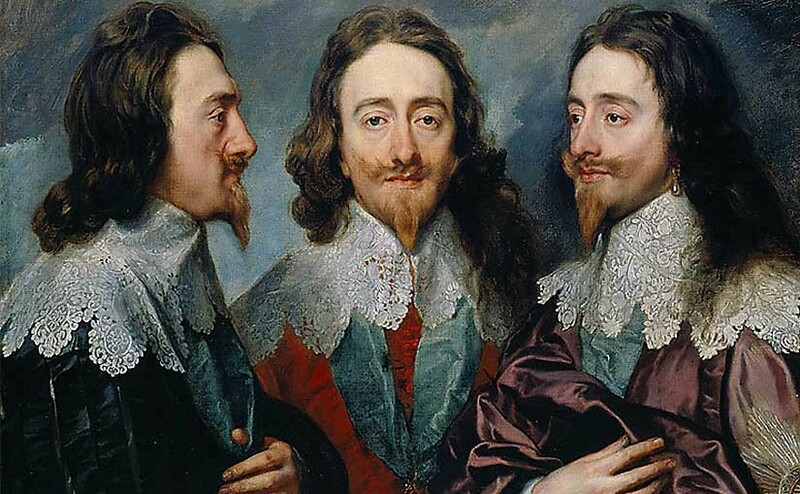 On Tuesday, 30 January 1649, Charles walked under guard from his imprisonment in St James’s Palace to the Palace of Whitehall where a scaffold was constructed before the Banqueting House. Charles was separated from the public by soldiers so his last speech reached only those with him on the scaffold. He declared that he had desired the liberty and freedom of the people as much as any, “but I must tell you that their liberty and freedom consists in having government … It is not their having a share in the government; that is nothing appertaining unto them. A subject and a sovereign are clean different things. I shall go from a corruptible to an incorruptible Crown, where no disturbance can be.” He was beheaded at 2pm. Witness Philip Henry said a moan “as I never heard before and desire I may never hear again” rose from the assembled crowd, some of whom then dipped their handkerchiefs in the king’s blood as a memento. The English Civil War Society is a 17th Century reenactment society that has been active for over 30 years seeking to recreate the horrifying moment in British history when the country was torn apart by a civil war in which brother fought against brother. This year their annual march takes place on Sunday 28th January.